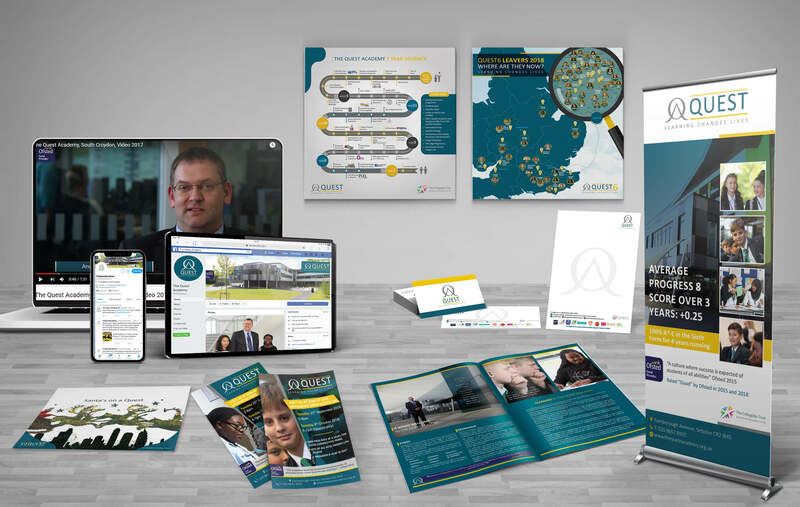 Smarter Reach was founded in 2014 and has since been offering a comprehensive, all-round marketing service to schools and educational establishments in the South East and further afield. Smarter Reach has a solid commitment to providing an excellent, seamless, cost-effective service to its clients, ensuring that marketing never over-burdens already stretched school resources. 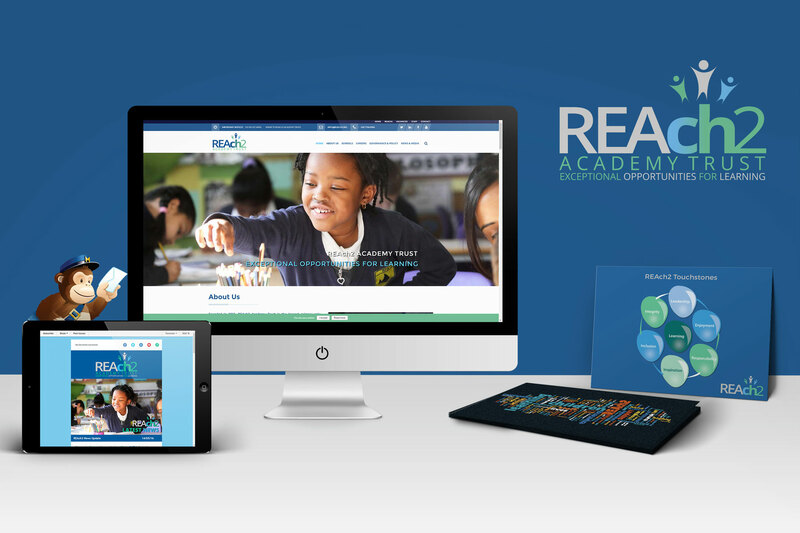 Smarter Reach offers specialist marketing and digital services to schools and educational organisations across London, the South East and surrounding areas. 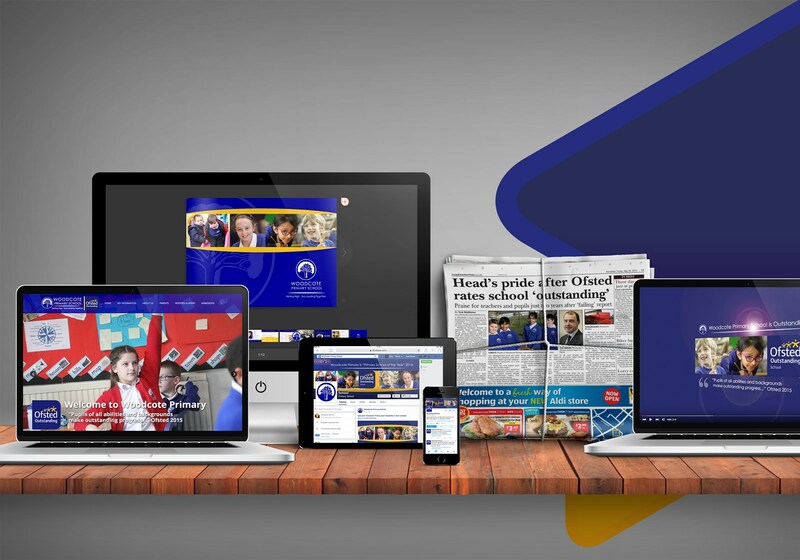 Our portfolio of products and services includes everything a school could need to market itself both through traditional and digital media. 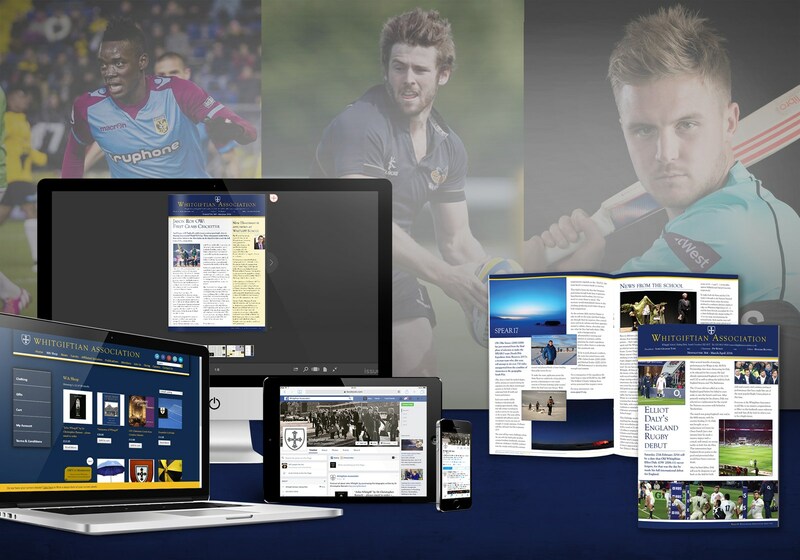 From designing and producing your school’s prospectus to building and managing your website and social media, Smarter Reach packages provide the complete service. Smarter Reach is different to other agencies. 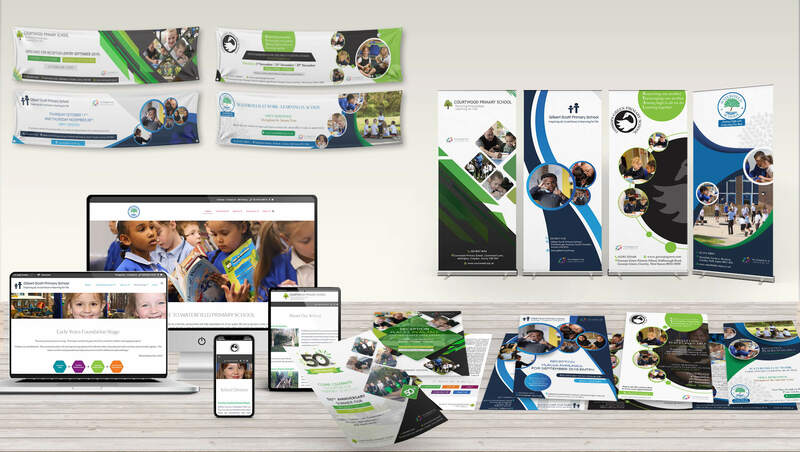 Its directors and associates are marketing specialists and importantly, also parents, who have experience of OFSTED and working in schools and other educational establishments. They believe in delivering only the best, whether that be a banner to advertise an open day or a fully functional website, optimised for online searches.  The Smarter Reach team members use their combined experience and skills to provide a service that is tailored to your needs, at a reasonable price. Working with Smarter Reach gives you the experience of having another member of staff working on your team, but without the associated costs. 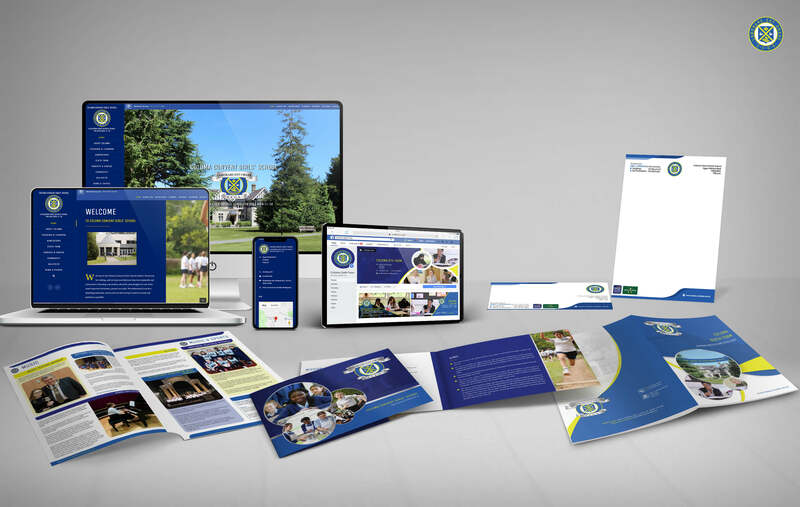 To ﬁnd out more about marketing your school through the many traditional and digital marketing channels, contact us today.